Comforting your baby is easy when you know how. Swaddling your newborn helps her feel safe and secure - there's a big difference between your snug womb and the big, breezy world outside! Use a receiving blanket to wrap her up tightly. Lay her on the blanket, hold her hands in front of her mouth and secure the blanket tightly around her so that her hands can't come free of the cocoon. While your baby was in the womb, she had the constant comforting sound of your heartbeat for company. For this reason, total silence may be disconcerting for your newborn. White noise, such as radio static or the sound of the vacuum cleaner should help soothe her and make her feel less alone. She might also be soothed by a gentle lullaby or some classical music. A change of scenery and a bit of movement could make the world of difference. Pop your baby in her car seat and go for a drive - the constant movement and soothing white noise of the engine provide a double calming effect. You could also hold her in your arms and rock her gently or use a baby sling and take a walk outside. Your baby could be in a bit of pain because of the wind. To get the wind out, try bicycling her legs while she's lying on her back, or lay her on her stomach across your knees and gently rub her back. Turn off the lights and keep things quiet for a while; she might be crying from over-stimulation. Take away any stimulating toys and mobiles until she's calmed down. A soothing bedtime routine helps to calm your baby and prime her for sleep. Have a soothing bath, turn the lights down low or only use a lamp in the room and cuddle with her during her last feed. Do this night after night to establish a bedtime routine. 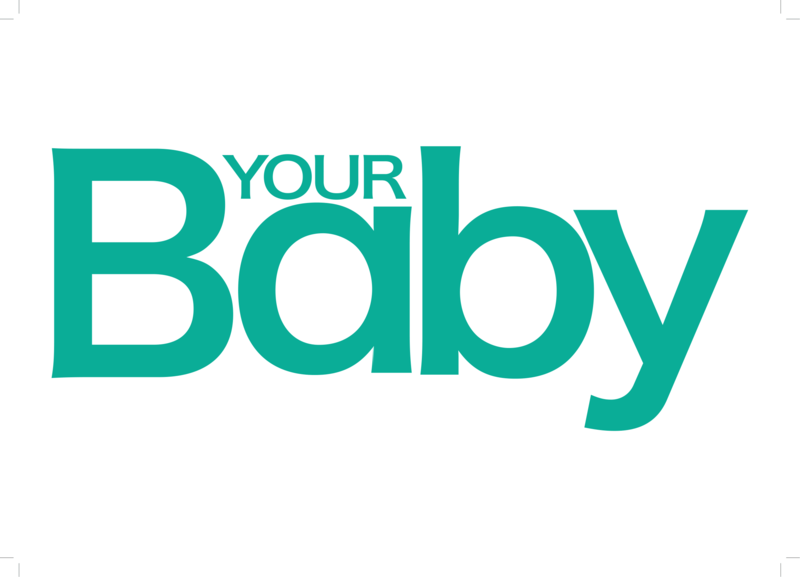 Use a dummy to soothe your baby when she's not feeding. In the early days you'll be feeding her every two to three hours , and in between feeds sucking on her dummy can teach her some much needed self-soothing skills. Warm water can have a very soothing effect. Take a break from the baby bath and have a gentle shower with your baby. Don't push it if your baby finds it to be too much, but some babies quite like the feeling of the water droplets on their bodies. Massage is an incredible comforting tool across all ages, and your newborn is no different. Because she loves being touched, this could just do the trick to banish those tears. If nothing is working to soothe your baby and you find yourself feeling anxious and frustrated, rather put her down in her cot and leave the room for a few minutes to calm down. 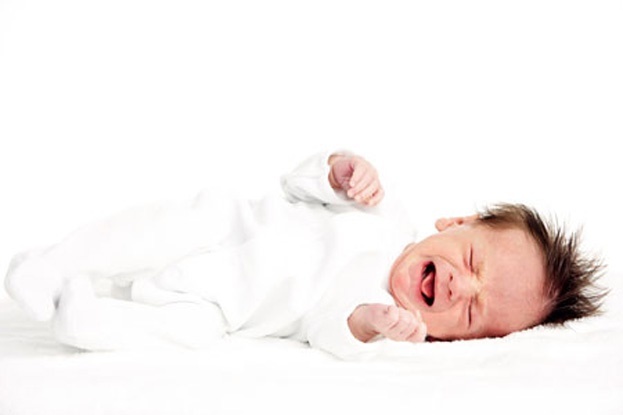 Your baby will pick up on your frustration and this may just make things worse.